Then add shipping costs for the TOTAL weight of the goods to your destination in the world. If you are unsure how to order......email us here and tell us what you would like...and we will advise you of the cost....including shipping. 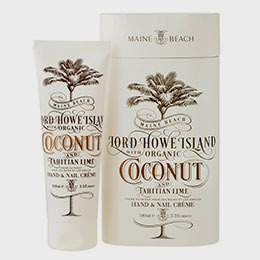 Inspired by the magnificent world heritage site of Lord Howe Island bordering the tropical South Pacific, this new bodycare collection reflects the lush, island lifestyle of this idyllic region. 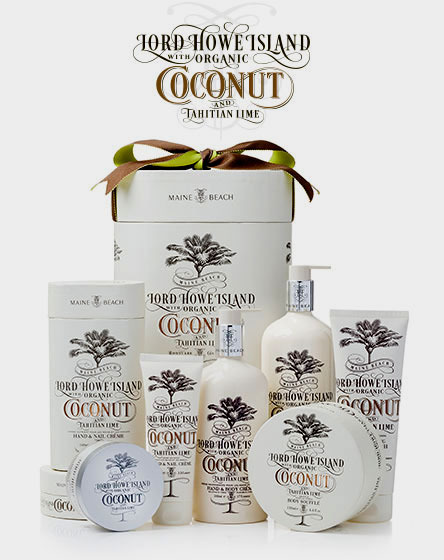 Infused with the fragrance of coconut cream and Tahitian lime with fresh cilantro and sweet orange flower top notes these beautiful Australian-made products are free from parabens, mineral oils, sulphates and artificial colourants. 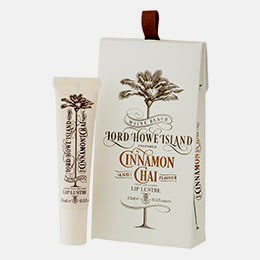 The range includes Hand & Body Crème, Hand & Body Wash, Body Polish, Hand & Nail Crème, French Milled Soap, Body Souffle, Lip Lustre & gift sets. 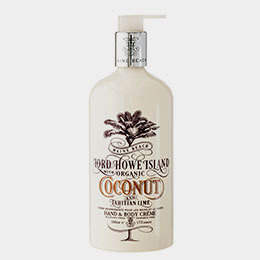 Infused with the fragrance of coconut cream and Tahitian lime with fresh cilantro and sweet orange flower Use after washing to moisturise the body and extend skin cell life. 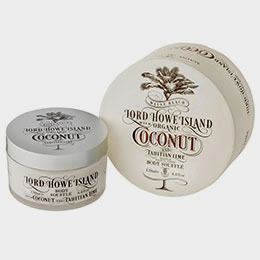 Blended Coconut & Tahitian Lime to help protect the skin, this sumptuous Body Souffle will re-moisturise those areas requiring intensive attention. Use often to achieve maximum benefit. 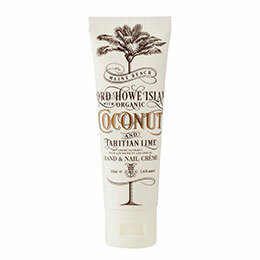 Blended Coconut & Tahitian Lime to help heal and look after lips Use often to achieve maximum benefit. 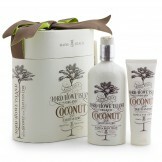 This triple milled luxurious soap is enriched with certified organic Coconut & Lime to replenish and cleanse your skin. 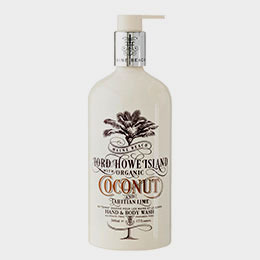 Create your own island paradise, every day at home. 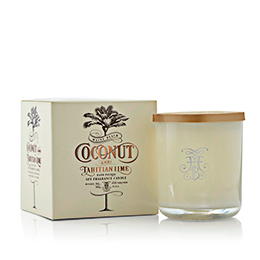 Zesty top notes of Tahitian lime and bergamot intermingled with sweet orange flowers whisked on a sumptuous rich base of coconut cream and vanilla bean.